. : Passes are non-refundable and non-transferable.
.: Students with valid student ID receive a 15% discount on all card types. + Are we in a hot room, like hot yoga? Not at all! You are what make our workout hot! + What do I need for class? Comfortable clothes, lava lava/sarong/pareo (Don't have one? Shop here. ), and a bottle of water to stay hydrated. We dance barefoot! + Are you available to do a class at our workplace? Yes! Contact me at 204-963-1622 or hhf@nenettemayor.com, and we'll plan it out! Every single one of my students had to start from square one. You come to class to LEARN how to dance. I don't expect you to know exactly what to do when you come through the door. If you did, what would you need me for? Right?! Just come and try it. What have you got to lose? "Unlike other fitness classes I've attended, I don't think I'll get bored with this class. Nenette Alejandria Mayor is Manitoba's first and only Certified HOT HULA fitness® Instructor. She has over 40 years of Polynesian dance experience, as well as experience in hip hop, jazz, and cultural Filipino dance. 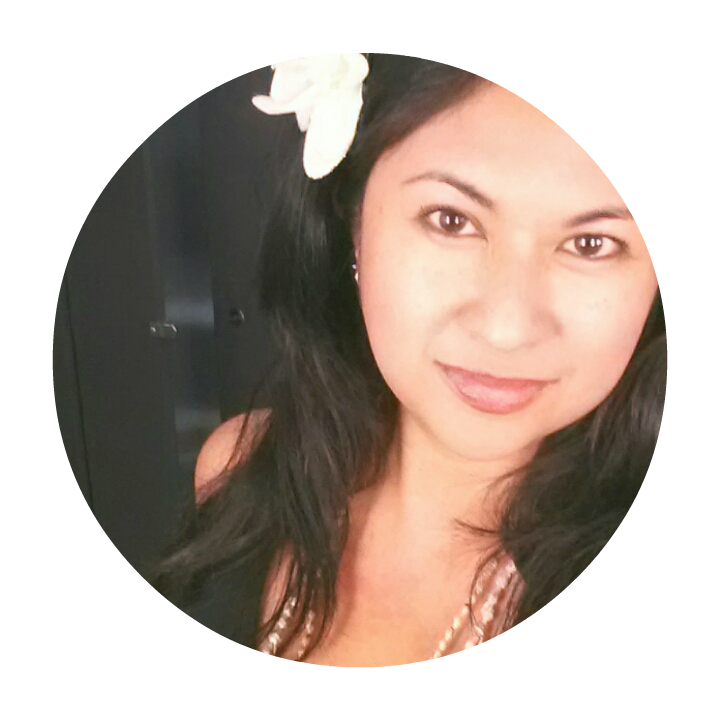 She has taught hula 'auana and tahitian dance classes and workshops in her home town of Winnipeg, Manitoba, Canada. Born in the Philippines and raised in Canada, Nenette lived in Hilo, Hawai'i in her 20s, but returned to her Canadian home to raise her family and share her love of the Islands with the community she loves. Interested in hiring me for your workplace fitness experience? You can reach me via text at 204.963.1622, email at hhf@nenettemayor.com, or message me via my HOT HULA fitness® with Nenette FB page. Have questions, comments, and collaboration ideas? Let's meet up on Twitter, Instagram, and Facebook! To provide HOT HULA fitness® workouts in a safe, fun, healthy, and judgement-free environment, and to encourage women to let go of their insecurities, embrace their power as women, and get fit in a community of love, friendship, and support.